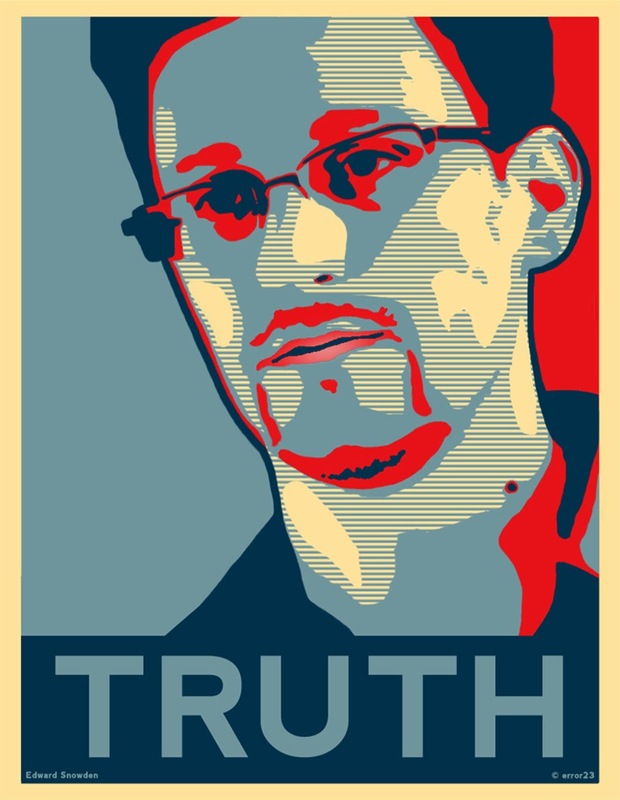 The Embedded Citizen: US warns Germany: Stay away from NSA whistleblower Edward Snowden! US warns Germany: Stay away from NSA whistleblower Edward Snowden! "We are of the opinion that if Snowden provides classified information or documents to the Bundestag or to German diplomats who interview Snowden, such acts give rise to criminal exposure under the laws of the United States. The United States would have jurisdiction to prosecute these acts regardless of where they occur," writes firm partner Jeffrey Harris. It is an interpretation that also applies to SPIEGEL and other media outlets that have seen and reported on large numbers of documents provided by Snowden.